According to the bill, the distribution of particular ministerial positions would be achieved through negotiations between the parliamentary parties, and once a consensus is reached, the government’s overall composition must be signed by the president. The main argument of the authors of the motion is that in the current situation, when the government is formed by the parliamentary majority faction alone, the “staff and program potential” of the opposition remains unused and eventually becomes wasted. According to Rashkin, the Communist Party has also prepared a related bill that, once passed, would introduce proportionate coalition governments to Russia’s federal regions. The MP told reporters that according to his calculations, if the new system was already working at least four ministers and two deputy prime ministers would be Communists. 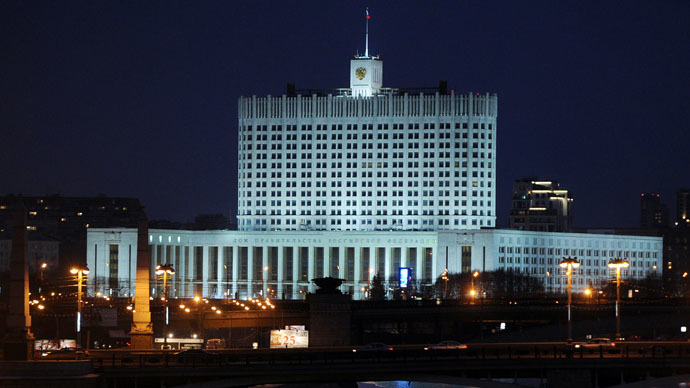 Currently there are eight deputy PMs and 23 federal ministers in the Russian government. The Communist Party of the Russian Federation holds 92 out of 450 seats in the Lower House. Rashkin also added that before the bill is submitted to the parliament, the head of the Communist Party, Gennadiy Zyuganov, would discuss it with President Vladimir Putin to avoid a “blank shot” – the discussion of an initiative with no perspective of being signed into law.